“The current campus model is not sustainable,” a university spokesman told HOT. 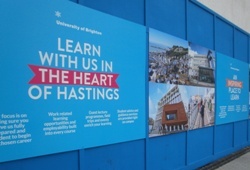 “It will be phased out in favour of a new model that will continue to deliver higher and further education in Hastings in collaboration with Sussex Coast College Hastings with the longer term objective of establishing a University of Hastings.” The option of closing the campus had been considered but discarded. So university courses will continue to be offered in Hastings, though some current ones may be moved to other campuses. 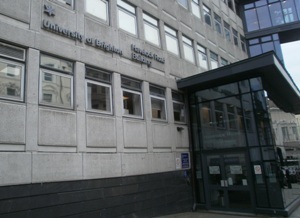 Some may continue to be given in the university’s premises in Priory Square and Havelock Road – no decision has been made about these buildings, though there are currently no plans to sell them. 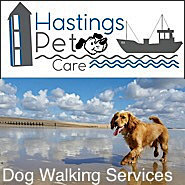 In the meantime all current students will be allowed to complete their courses, the majority in Hastings, though some may have to do so elsewhere. 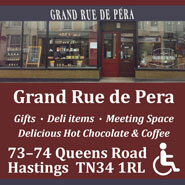 But no courses will be moved without consultation with staff and students, the spokesman said. 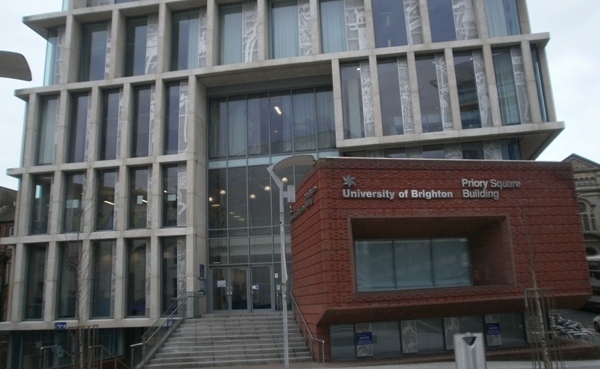 Criticism by Ms Rudd of the university – “The future of Brighton’s Hastings campus should not even be being debated,” she was reported as saying when the review was announced – has apparently caused surprise in its management circles given that she fully supported the introduction of the government’s higher education policies, which form the background to the decision to hold the review. At the heart of the crisis is a coming lack of potential students to make the current campus set-up viable – a sharp fall is predicted in the number of 16-17 year olds in the town and the surrounding areas, in line with a similar trend across the country. Is this the same Sussex Coast College that has been in dispute with staff for failure to pay the appropriate levels for further education lecturers? No wonder the University of Brighton is seeking to divest its responsibilities onto this institution! A university education needs well equipped libraries, well qualified (and well paid) staff who not only are experienced educators but also researchers. They are people who publish in their area of expertise. I cannot but help think that maintaining a university based on research, scholarship and high student achievement including intellectual achievement is something that the Brighton v-c thinks is not needed for Hastings people and that a cheap, low level, solely vocationally-based offer is deemed “good enough” for local people. 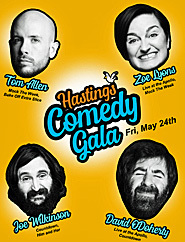 I remain to be convinced that the so-called projected University of Hastings will be an institution worthy of such a title. Interesting comments from our MP – what will she say if the hugely expensive link road(s) fail to produce the promised £1bn worth of economic growth or the 2000 homes or the 3000 jobs? She fully supported Sea Change in this venture….And BTW – If the university paid for their premises and the fitting out etc…where did the £12m go?